Private member’s bills rarely succeed, especially if they go against the government’s wishes and policies. 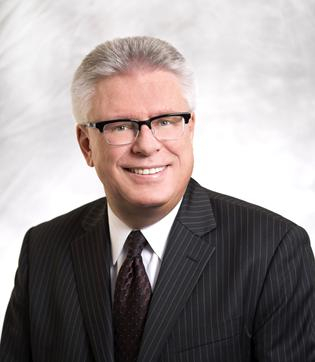 Currently Ontario employers have a time limited exemption from paying the “trades tax”, the news release said. 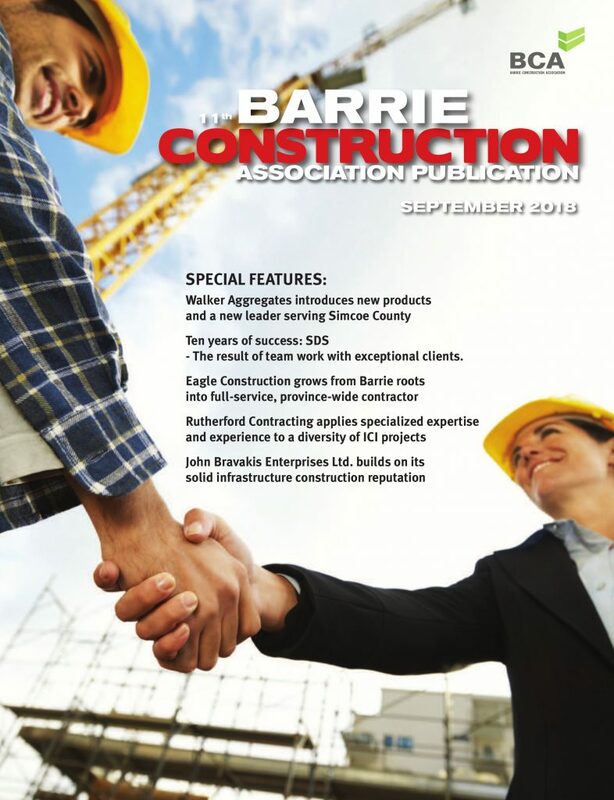 “The trades tax has already forced tradespeople to pay 600 per cent more and employers will be faced with a similar financial burden if hit with this new tax,” said the release. 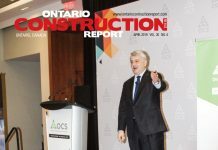 “The Stop The Trades Tax campaign was launched in 2011 to stop the Ontario government from imposing a new, multi-million dollar trades tax on tradespeople and employers,” the news release said. 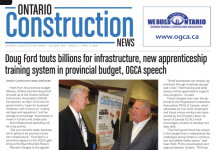 The campaign has grown to 32 organizations, whose members represent over 130,000 skilled tradespeople and over 8,000 businesses across Ontario. 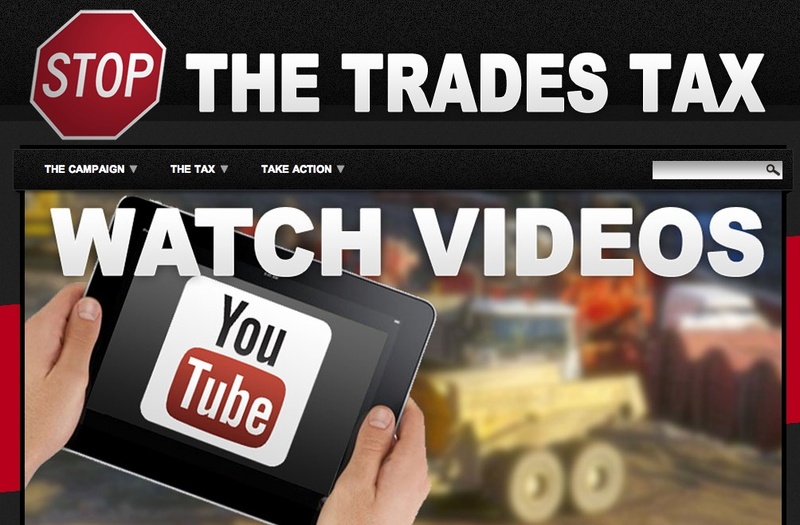 The campaign has also launched a petition to Stop The Trades Tax, which organizers say has over 9,000 signatures.